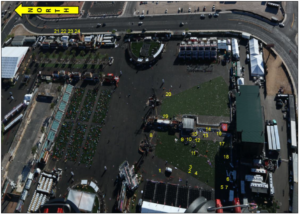 On the 18th January 2018, the Las Vegas Metropolitan Police Department, released their initial report into the mass shooting incident at a concert on the 1st October 2017. Prior to this, we have reframed form including much about the incident; although the severity and relevance suggests that we should. All initial information was provided by news statements by the LVMPD and investigative reporting. Believing that the great majority of the reports would be factual, the percentage of sensationally reports and false claims, meant that we could not include any detail of the incident. With the release of the initial report and the passing of time, we now have a grasp of the incident and feel the time is right to start sharing with the events community, for consideration and further research. 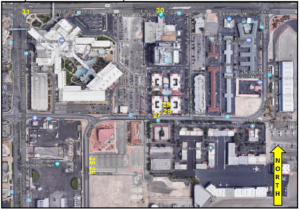 Included, the Las Vegas Metropolitan Police Departments Preliminary Investigation Report, videos of the incident and relevant news report. 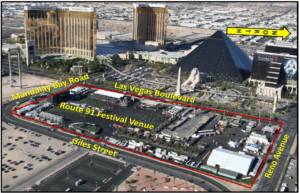 (CNN) Authorities on Friday released a preliminary investigative report on the Las Vegas shooting in response to large public interest in the case. In the Month after the Incident. A “lone wolf” gunman carried out America’s deadliest mass shooting in a meticulously planned attack after waiting for three days in a hotel suite before striking at a festival crowd of 22,000. Police are working to establish the motive behind a mass shooting which left 59 people dead and another 527 injured at a Las Vegas concert. Gunman Stephen Paddock, 64, opened fire from the 32nd floor of the Mandalay Bay Hotel towards an open-air music festival on Sunday evening. 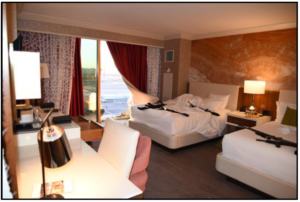 Officials say that theses devices – known as bump-stocks – have been found along with 23 guns inside Stephen Paddock’s room at the Mandalay Bay Resort and Casino. Police are trying to work out what drove a wealthy former accountant to open fire on concertgoers in Las Vegas, killing at least 58 people and injuring almost 500. 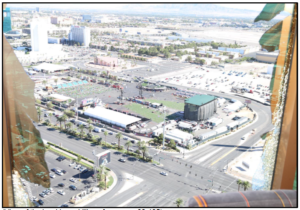 The gunman, Stephen Paddock, 64, set up a firing point in a hotel overlooking an open-air music festival, and shot himself dead as police stormed his suite. (CNN) The security guard who approached Las Vegas gunman Stephen Paddock’s hotel suite before the massacre said he heard “drilling sounds” before he was shot through the door. 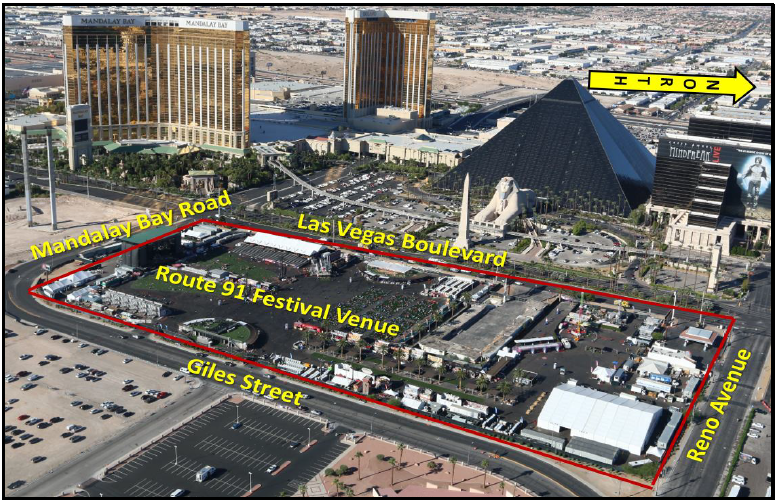 (CNN) Las Vegas authorities have revised the timeline of the mass shooting, saying Stephen Paddock shot a hotel security guard around the time he began firing on the crowd, not six minutes earlier. Speaking at a Friday news conference, Clark County Sheriff Joe Lombardo didn’t offer any new information about what motivated Paddock to open fire on a country music festival from the 32nd floor of the Mandalay Bay Resort and Casino, leaving 58 people dead. (CNN) One month ago, our concept of horrific mass shootings reached a new extreme. Ten minutes of gunfire ended the lives of 58 country music fans on the Las Vegas Strip. It was the deadliest mass shooting in modern US history.